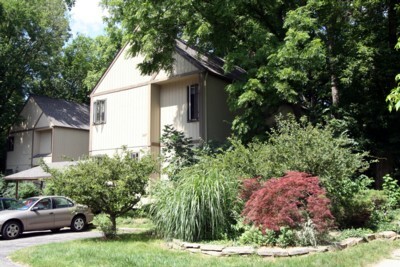 Broadway Condos are located in downtown Ann Arbor near the University of Michigan medical center. 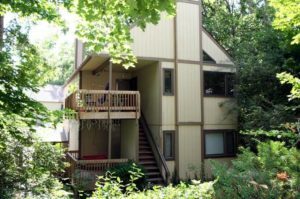 There are currently 0 units listed for sale, and so far this year 1 has sold. $269,900. 1203 Broadway, Ann Arbor. 1320 square feet with 3 bedrooms and 2 baths. $167,000. 1219 Broadway #7, Ann Arbor. 910 square feet with 2 bedrooms and 1.1 baths. Last year at Broadway Condos, 1 unit sold with an average sale price of $185,000 and average price per square foot of $203.00. The 2 units sold this year have an ASP of $218,450, up 18%, and A$SF of $194.00, down slightly by 4%. To keep up to date with condo values and new listings on the market, contact the specialists with The Bouma Group today at 734-761-3060 or email info@bouma.com. See photos and market statistics for Broadway Condos here! Broadway Condos are located near the historic lower town area, within walking distance of the University of Michigan’s Medical Center. 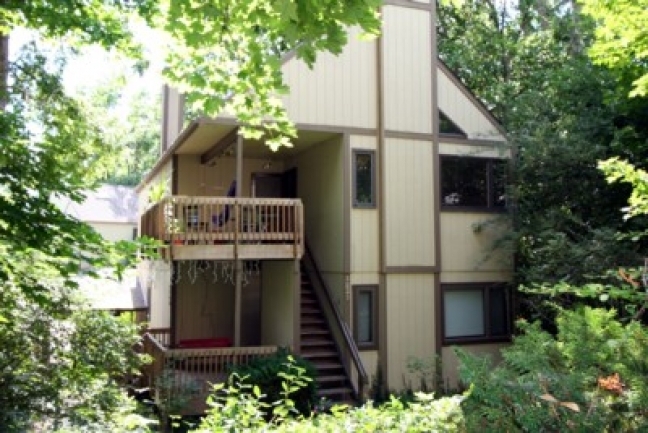 These downtown Ann Arbor condos feature 14 units in a beautiful, wooded setting. There are currently 0 units for sale at Broadway Condos and 0 have sold so far this year. In 2010 1 unit sold with an average price per square foot of $172.28.